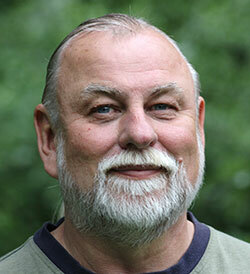 Bob has provided counselling services to men and women for over 9 years. He offers counselling from a Christian worldview as well for those who are interested. 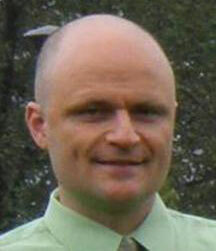 Mark is a Registered Clinical Counsellor with the BC Association of Clinical Counsellors. He has special training in Satir Transformational Systemic Therapy and play therapy and has several years of experience working with families, children and youth. Paul is a Registered Social Worker with over 20 years experience working with men and women experiencing the negative effects of addictions. He also has specialized training in EMDR and OEI Level 2. Pree is a Registered Clinical Counsellor with the BC Association of Clinical Counsellors. Her work history includes working with women and children fleeing violence. She offers counselling in both English and Punjabi. 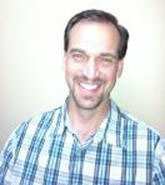 Ray is a Registered Clinical Social Worker with over 20 years experience in the mental health field. He is fluent in English and Spanish. Sharon is a Registered Clinical Counsellor with the BC Association of Clinical Counsellors with over 17 years experience working with youth, children and their families. 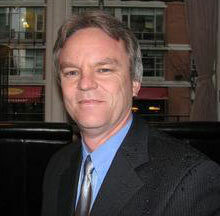 Milt is a Registered Clinical Counsellor with the BC Association of Clinical Counsellors with over 20 years experience. 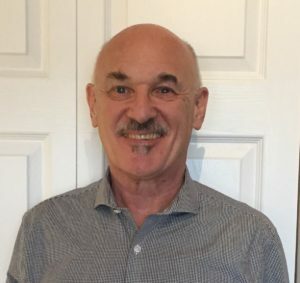 Larry is a registered clinical counsellor (RCC) with over 20 years experience working with children, youth and adults with a variety of issues. 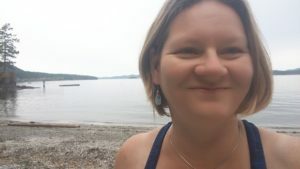 Sandy is a registered social worker with the BC College of Social Workers who possess a Masters Degree in Social Work and a Masters Degree in Education (specialised on adult education). She has over 30 years' experience working in child protection, healthcare and multicultural issues (specially Black communities and Indigenous populations). She also has extensive experience completing Section 211 Assessments (both full reports and In View of the Children Reports) and maintains a specialisation in adult education. Jennifer is a registered social worker with the BC College of Social Workers. She has over 14 years' experience providing services to youth, adults and families and is specialised in family violence, adoption, and mental health. She possesses clinical experience from Canada and abroad and so brings a unique, multicultural perspective to her clinical work. Natasha possesses a Master of Arts Degree in counselling and has worked in a variety of settings including wilderness camping and alternative schools. She has a passion to help people find their inner strength and develop strategies to help people be their very best. Lois comes to Oakhill from Winnipeg, MB where she worked for over 20 years helping men, women and couples. 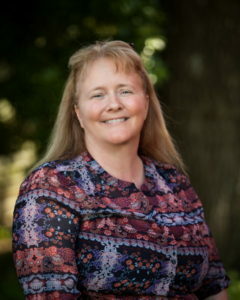 Linda is a personable and charming character with over 20 years experience helping people through her private practice. She is specialized in EMDR. Tina Leknois is a Registered Clinical Counsellor with a background in anxiety, depression, self-esteem, and couples counselling. Tina strives to offer clients a diverse counselling style in order to provide them with the best possible care using a solution-focused, cognitive behavioural therapy framework. Pal is a Registered Clinical Counsellor with the BC Association of Clinical Counsellors. Pal has worked in a variety of capacities over the last 15 years with children, youth, families and individuals in the fields of Early Childhood Education, Child and Care work, community and school counselling. Craig comes to the helping profession with over 20 years experience. He has worked in several capacities, most recently with at-risk youth involved with the criminal justice system. 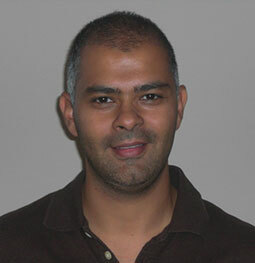 He is Registered Clinical Counsellor with the BC Association of Clinical Counsellors. Ilse is a Registered Clinical Counsellor with the BC Association of Clinical Counsellors. She has spent many years in the non-profit sector helping people overcome issues and has been in part time private practice for over 20 years. As a unique part of her practice, she offers counselling from a Christian perspective, is specialised in play therapy and can speak two languages (English and Afrikaans). Dr. Mater is a Registered Clinical Counsellor with the BC Association of Clinical Counsellors who has worked in the helping profession for over 25 years. She has a diverse background and uses her unique perspective to develop insight and motivate change. She is also specialized in EMDR. Josie is a Registered Clinical Counsellor with the BC Association of Clinical Counsellors. She has worked in the mental health and addictions field for over 25 years and brings that experience to her private practice. She is also specialized in EMDR and has a special interest in mindfulness and its use in the helping process. 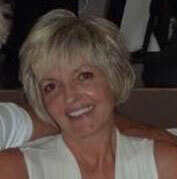 Kathy has been working as a Registered Clinical Counsellor for the past 16 years. Katherine’s background includes working with Street Youth on the downtown east side, homelessness, recovery houses, and addiction treatment programs. She has extensive experience as a Group Facilitator teaching Parenting Education, Communication Skills and Anger Management. 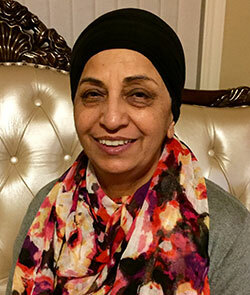 She volunteers for the City of Surrey and provides clinical supervision to counselling students at a local agency. Bonnie possesses a Master of Arts Degree in Counselling Psychology and is a Registered Clinical Counsellor with the BC Association of Clinical Counsellors. Bonnie is certified in Emotion Freedome Technique (EFT) and is trained in both EMDR and is a Clinical Certified Hypnotherapist. She has extensive experience working with adults, teens and couples dealing with a variety of issues including attachment, behavioural challenges and trauma. Originally from the USA, Bonnie and her partner moved to Canada in 2017 and haven't looked back since. Dalbir has over 30 years experience working in the helping profession and a Masters Degree in Counselling and Psychology which gives her a unique perspective which she brings to her approach to helping. She is a registered clinical counsellor (RCC) with the BC Association of Clinical Counsellors, she has extensive experience working with men, women and families overcoming the negative impact of addiction and speaks multiple languages. Debbie earned her Master’s Degree in Social Work at UBC Okanagan and is registered with the British Columbia College of Social Workers. Debbie has 14 years of direct experience working with individuals, youth, couples and families. Debbie specializes in the following areas: Trauma/PTSD, Addictions, Depression, Anxiety, Borderline Personality Disorder, Grief & Loss, Anger, and Life Stage Changes. Magda possesses a Master of Arts Degree and is a registered clinical counsellor (RCC) with the BC Association of Clinical Counsellors. She has extensive experience working with children, youth and families and has expertise with Brief, Solution Focused Therapy, Cognitive Behavioural Therapy and Family Systems. 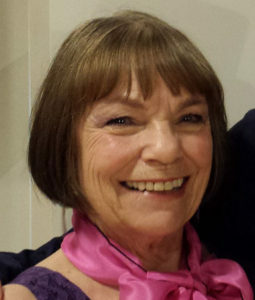 Margaret (aka Maggie) possesses a Master of Arts Degree in Counselling Psychology and is a registered clinical counsellor (RCC) with the BC Association of Clinical Counsellors. She ha extensive experience working in addictions, anger, anxiety, grief, relationships and domestic violence among others. She is trained in solution focused therapy, cognitive behavioural therapy, gender based theory and family systems as well as having training and experience in culturally sensitive interventions. 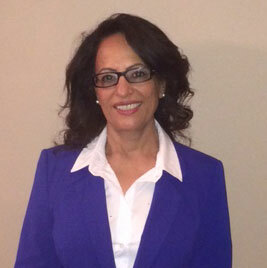 In addition, she has significant training in mediation, adult education and program evaluation. 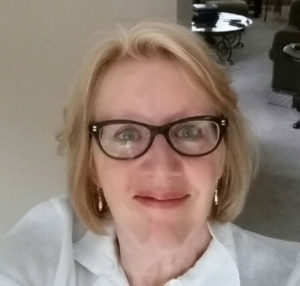 Pamela possesses a Master of Arts in Clinical Counsellor from Seattle University and has an extensive list of qualifications including solution focused, multi systemic family therapy and trauma informed therapy. 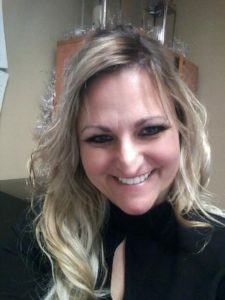 She is an adult educator and has significant experience working with adults and special needs children on a variety of issues including Autism, grief and parenting. 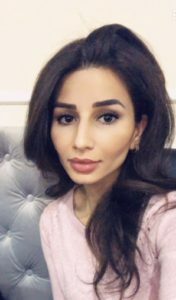 Tamana Shahsamand is a Registered Social Worker and registered with the British College of Social Workers. She obtained her Master's Degree in Social Work at the University of Windsor in Ontario. Her style of therapy is directed by the diverse needs of her clientele as well as her extensive training and experience in cognitive-behavioural therapy, strength-based therapy and solution-focused therapy. Strategies that will in therapy sessions be used may include role-playing, writing and conflict-resolution. Tony possesses a unique perspective gained from his education, experience and work history that gets results. He is a personable and outgoing counsellor, leadership coach and consultant with 20 years’ experience. 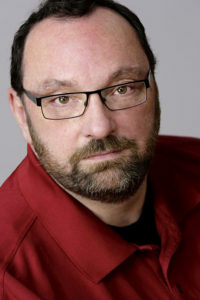 Tony brings a wealth of knowledge from his personal and professional background as small business owner, executive director, team leader and service provider coupled with a Masters of Arts Degree in Counselling and Psychology, a Master of Business Administration and a Graduate Certificate in Executive Coaching. He is a Registered Clinical Counsellor (RCC) with the BC Association of Clinical Counsellors and a Certified Executive Coach (CEC). He is described by others as "genuine, authentic, insightful, energetic, outspoken, articulate and engaging." He lives with his four children and enjoys golf, cooking and theatre. 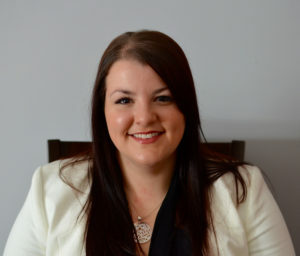 Tracy Tillapaugh possesses a Master of Arts Degree in Counselling Psychology, a certified teacher and school counsellor and is a Registered Clinical Counsellor (RCC). She works with all ages in multiple areas, including anxiety, depression, and grief. Tracy is empathetic, funny, and caring. She wants to take up kayaking and scuba diving. She is an avid reader. Dr. Yasinski possesses a Doctorate in Marital and Family Therapy and has extensive experience working with children, youth and adults on a variety of issues. She brings a wealth of experience to Oakhill that includes brief, solution focused therapy, domestic violence and family mediation. She provides treatment on issues that include self esteem, anger management, self awareness, parenting, anxiety, depression and specializes in cognitive behavioural therapy (CBT), family systems and motivational interviewing.